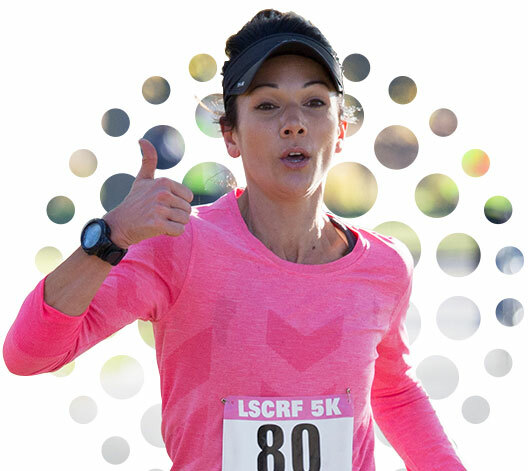 Join us for the Pink Path Run, our 5th annual Lynn Sage Cancer Research Foundation 5K on Saturday, October 13, 2018! There are many ways to get involved—including running, walking, fundraising, volunteering or donating. Join us on Monday, June 17, 2019 at Exmoor Country Club in Highland Park! Registration and sponsorship are open! Join us for our signature Luncheon and Purse Auction at the Hilton Chicago on Monday, October 22, 2018. Co-chaired by Wendy Heltzer and Sheri Whitko, our keynote speaker is Jill Kargman. Join us for our signature Luncheon and Purse Auction at the Hilton Chicago on Monday, October 22, 2018. Co-chaired by Wendy Heltzer and Sheri Whitko, our keynote speaker is Jill Kargman. Because we are a 501c(3) not for profit organization, we rely on generous individuals and corporations to sponsor our events. There are numerous benefits to sponsorship depending on the level of commitment and the event chosen. Please contact the Lynn Sage Cancer Research Foundation Philanthropy Coordinator at 312.694.1465 or lynnsage@nm.org for more information on sponsorship opportunities. A gift to the Lynn Sage Cancer Research Foundation (LSCRF) touches friends and family, and benefits breast cancer research and education programs. Support provided by corporations, businesses and individuals allow for the development and implementation of research and educational programs with the goal of bringing us closer to a cure for breast cancer. Become a sponsor.